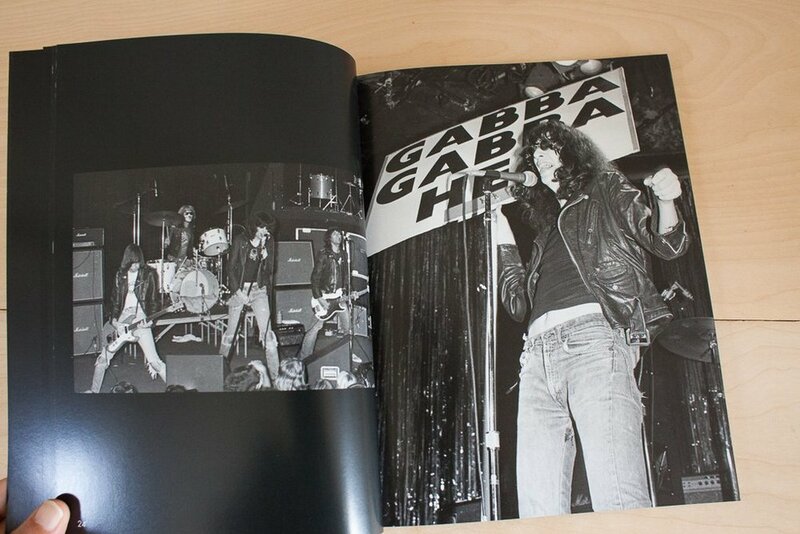 From 2009 to 2010, I worked with Bryan Ray Turcotte for Kill Your Idols Inc., to curate, design, and oversee printing of this book of Donna Santisi’s rad punk photography. 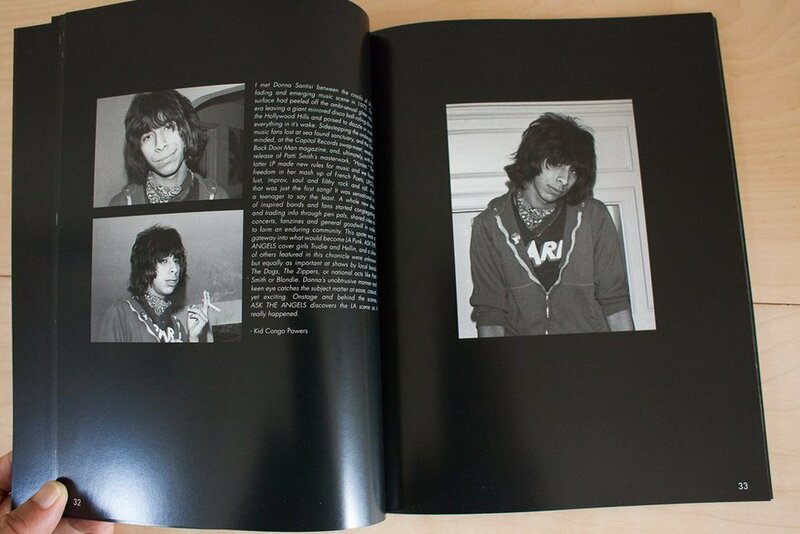 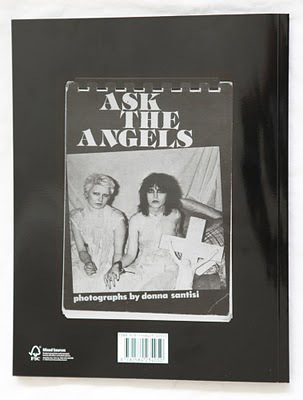 “Kill Your Idols, Inc. presents Ask The Angels, a redesigned special edition reissue of photographer Donna Santisi’s cult classic 1978 book of black and white images, which were among the first to capture the dynamic transitionary period between West Coast New Wave and the emerging punk rock scenes. 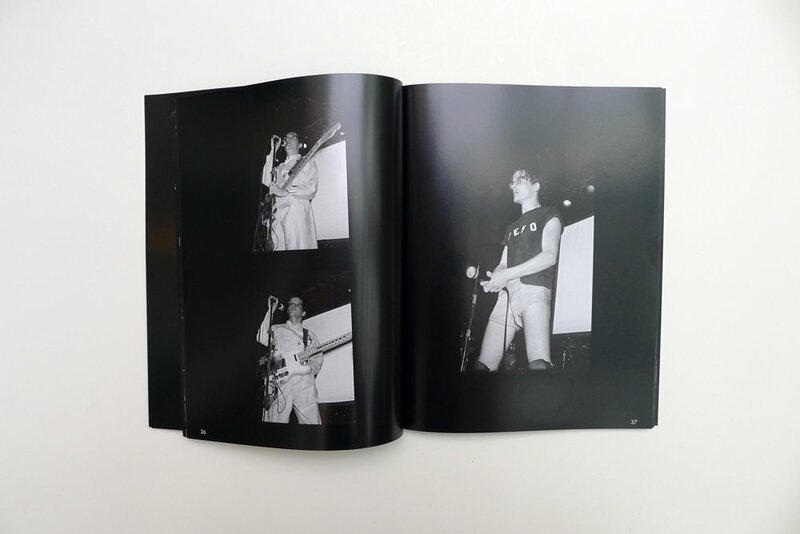 This reissue, with added photos through 1980, is free of nostalgic bombast, attempted groupie-dom and any claims to the exclusive photographic rights of that era. 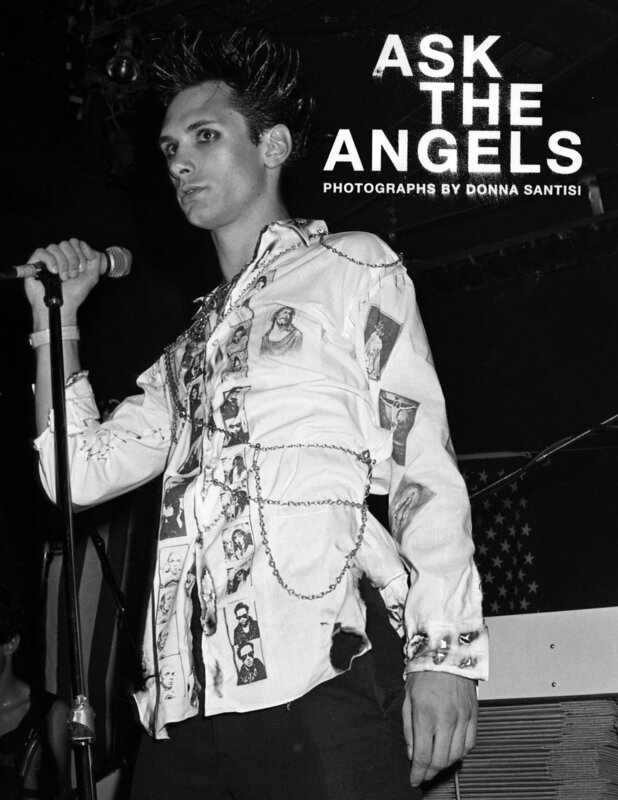 Donna Santisi instead allows her provocative, evocative photographs to speak for themselves, revealing a surreal time and place where New Wave champs such as Patti, Cale, and Verlaine frolicked with Masque-era punkeroos the Bags, X, Go-Go’s, the Alleycats, along with plenty of influential visitors from New York, London, San Francisco and Cleveland who co-mingle with West Coast art school dropouts like the Weirdos and Screamers… They’re all here in this essential nugget of time.